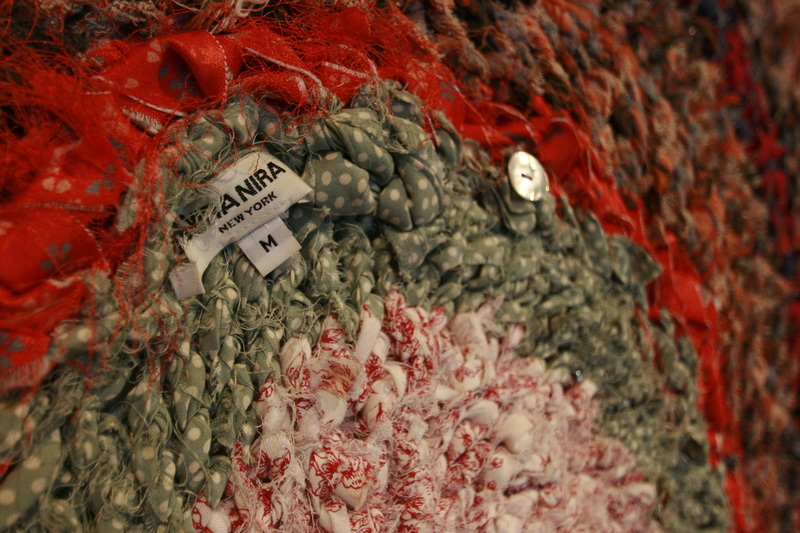 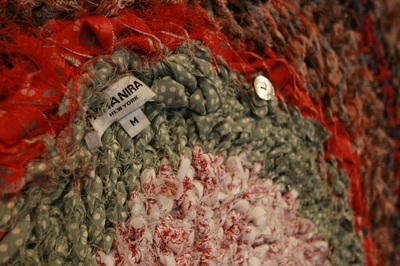 Rag rugs are woven from fabric that is discarded. 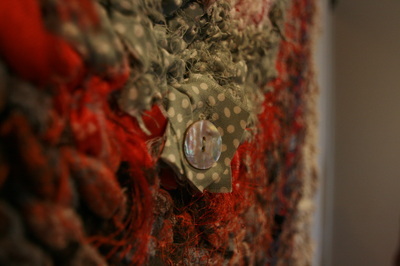 We chose to use fabric from neighbors’ estate sales. 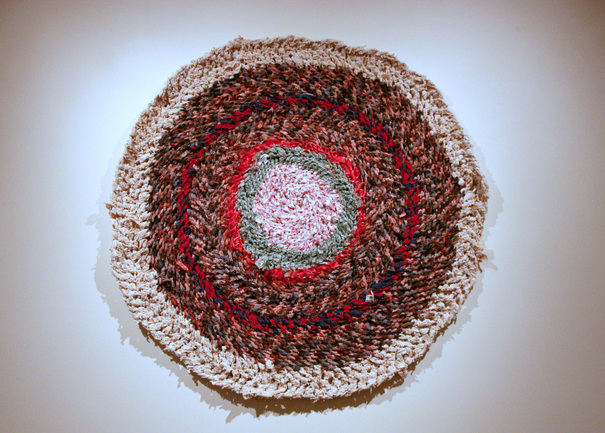 Weaving them together to create a collection of families that lived in the bay area. Their scents and lint knotted together to form the foundation of something new.